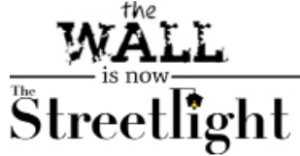 If you are looking to contribute writing to a growing multimedia platform for individuals and families experiencing homelessness, now is the time to get involved with The Streetlight! 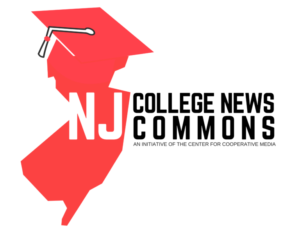 We are looking for TCNJ students to pitch story ideas and write articles for our website and for the Winter 2018-19 edition of our print publication. 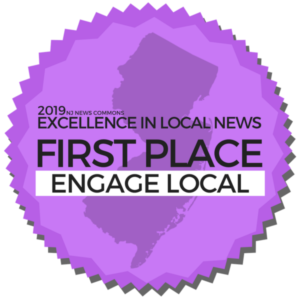 Your work would be distributed at over 60 locations in one of the largest media markets in the country, including at government buildings, libraries, hospitals, food pantries, and shelters throughout Mercer County, New Jersey and parts of Bucks County, Pennsylvania. 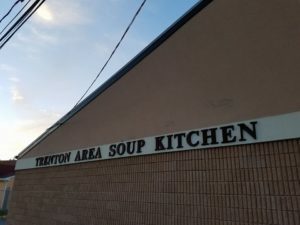 It will allow readers who are experiencing homelessness to learn more about local resources, legislation, and organizations and will cause readers who are not currently experiencing homelessness to learn more about this crisis in the Trenton area. 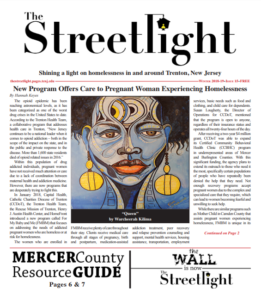 To learn more about contributing to the only newspaper of its kind in New Jersey, please contact us at thestreetlightnewspaper@gmail.com. 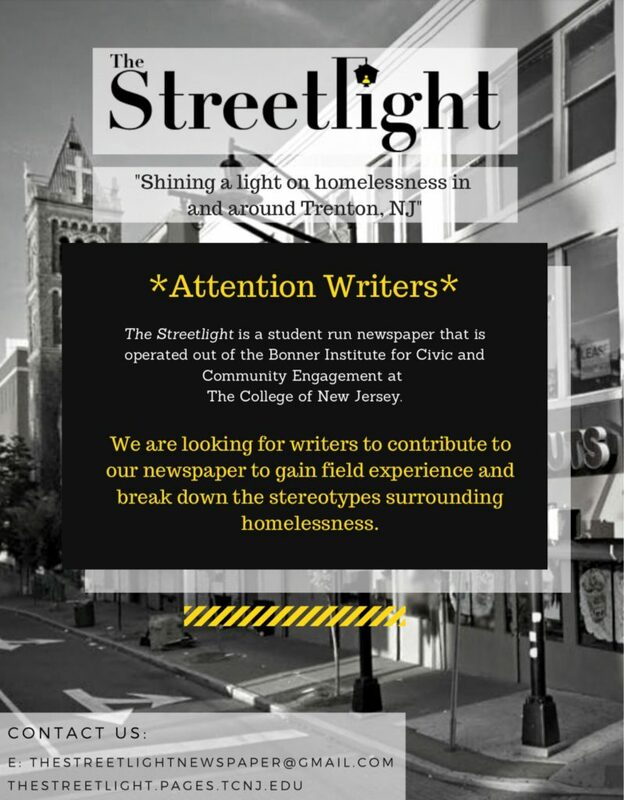 If you are not a TCNJ student but would like to learn more about getting involved with The Streetlight, feel free to contact us as well. Pastor Erik Lydick, sitting near the entrance to the Trenton Transit Center, immediately stands outin his black hoodie with the words “God’s Got This.” Lydick works at Restoring Hearts Ministries and is a very active part of the Trenton and Ewing communities. He explained that at the Ministries, “the guys are sitting down, they are being taught the Bible,and everybody gets a breakfast sandwich”. Lydick and his fellow workers are able to talk to roughly 100-125 patrons each week in these Bible study groups. 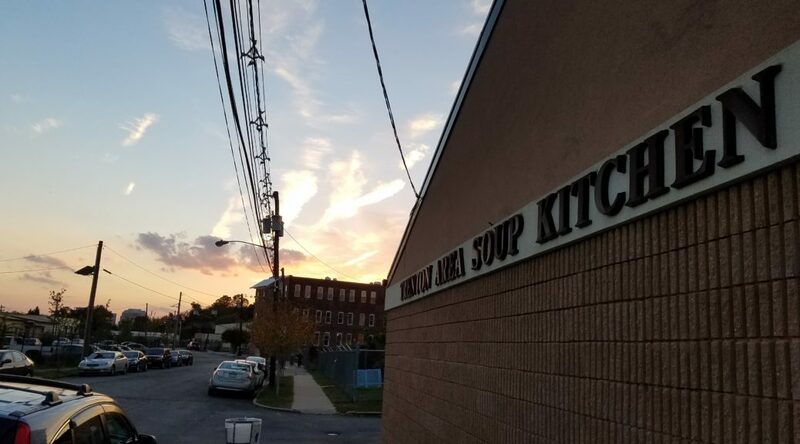 They also spend some time providing food for unsheltered individuals xperiencing homelessness roughly five times a week wherever the need is. 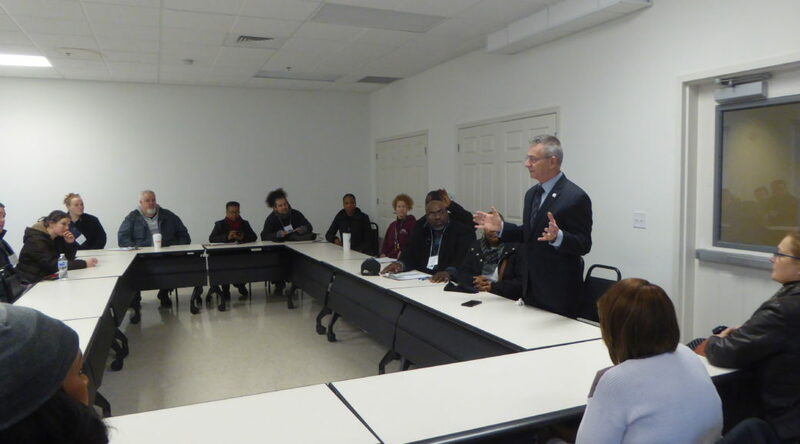 Lydick has a series of goals for his program aimed at making sure that those experiencing homelessness are receiving the care, guidance, and resources that they may not find through state-run organizations and initiatives. First and foremost, his main goal is to make sure that these individuals know that someone cares about them. “You guys have probably had some kind of interaction with homeless folks, people struggling in homelessness, so you understand that for the most part they really feel like they’re not valued. That nobody really loves them. That’s kind of one of our main goals. Our motto really is: work hard to establish trust, so that we can establish a relationship,” Lydick emphasized. 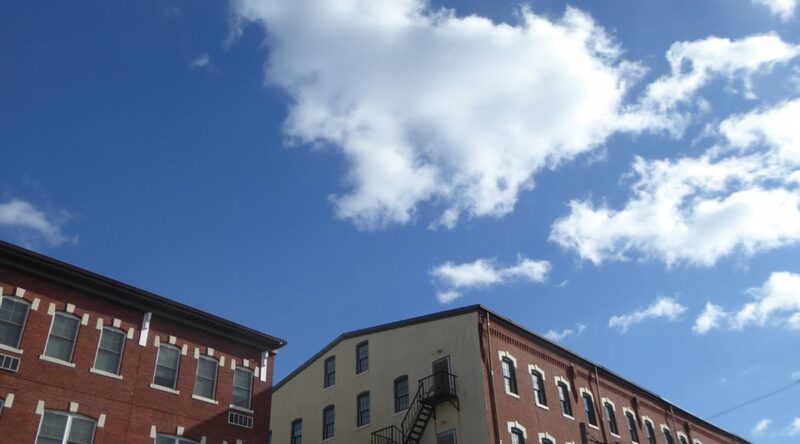 One of the newest projects that Restoring Hearts has taken on is a housing project on Ewing’s Iowana Avenue, which aims to offer safe housing to those who need it. 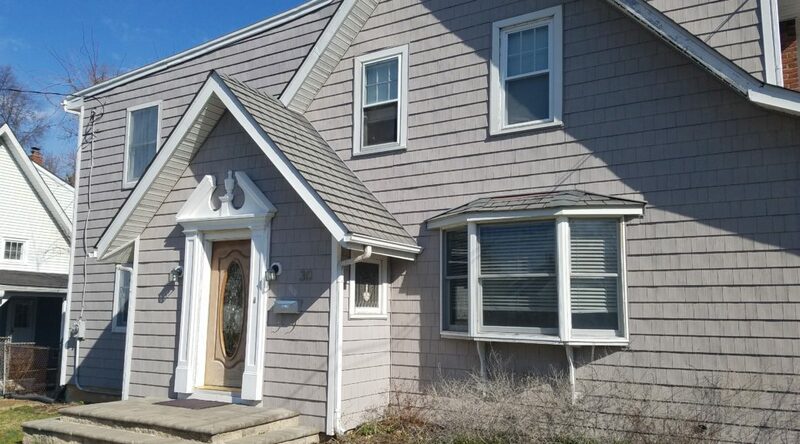 Its functions surpass those of a typical recovery house. More specifically, Lydick wants it to feel like home. 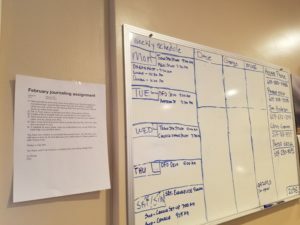 While there is no limit to how long residents can live in the house, they must follow program guidelines during their stay. And while the house can technically house 14 individuals, it is being limited to only five. Lydick discussed his long term goals for Restoring Hearts over the next decade. 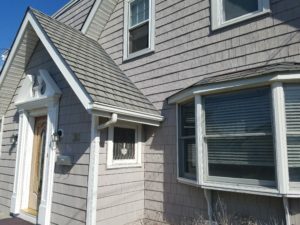 He hopes to continue being able to maintain this feeling of family among his residents even as they create their own families and move into their own houses. He also hopes that more people come to recognize the group’s efforts and join them. 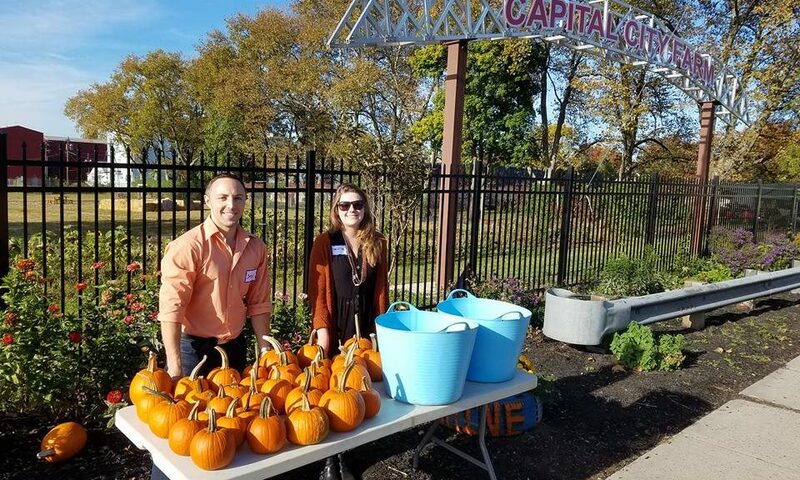 He also wants create a location for Restoring Hearts within Tren- ton’s city limits, making it easier for those he serves to go here as opposed to needing transportation for the home in Ewing. 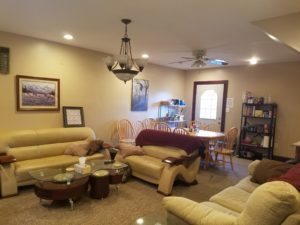 Inside the Men’s Mission House. Photo by Jared Kofsky/The Streetlight. Signs inside the Men’s Mission House. Photo by Jared Kofsky/The Streetlight. Exterior of the Men’s Mission House. Photo by Jared Kofsky/The Streetlight. Many Trenton residents receive food assistance across the Calhoun Street Bridge in Morrisville, P.A. 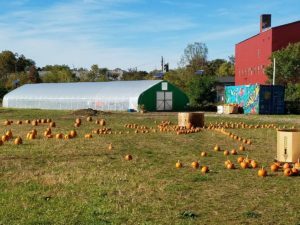 One such food program is run by the Morrisville Presbyterian Church (MPC) at 771 North Pennsylvania Avenue. The program is open from 9:00am to 12:00pm every Wednesday, and from 7:00pm to 8:00pm on the first Tuesday of the month for working families. Clients may only come once every calendar month. 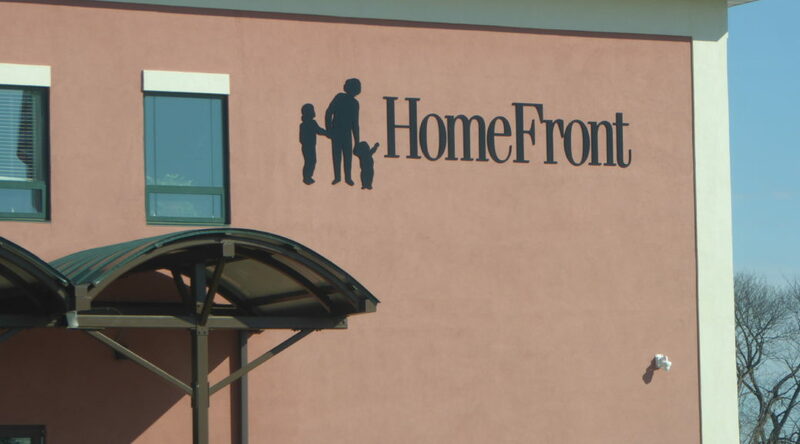 The center serves well over one hundred families every week on a first come first serve basis. Potential clients are interviewed and are expected to have photo identification, proof of residency, proof that their children live with them, and income verification. Mercer County IDs, passports and bills are accepted as proof of address for adults, while school records can be used for children. 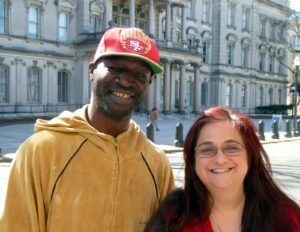 Residency documents are not necessary for individuals experiencing homelessness. MPC is able to give donated bags of fruits, vegetables, pasta, and high quality proteins to its clients. They are often stocked with chicken, beef, tuna, peanut butter and other protein items as well. The center will give one, two or three bags of protein depending on the size of the family. Clients should have a plan to transport these bags to their home. A parking lot is available to clients with a car. The center also has volunteers that help carry food out as most receive far too much to transport alone. 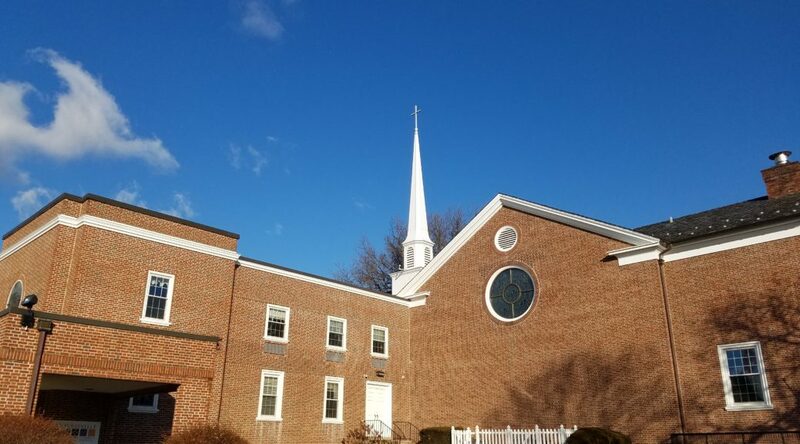 Morrisville Presbyterian also carries basic household and hygiene items such as toothpaste, pet food, and garbage bags that are available upon request. 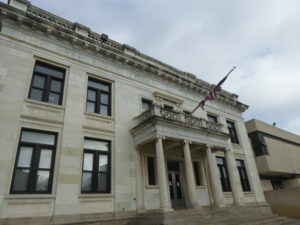 The Trenton Free Public Library. Photos by Jared Kofsky/The Streetlight. 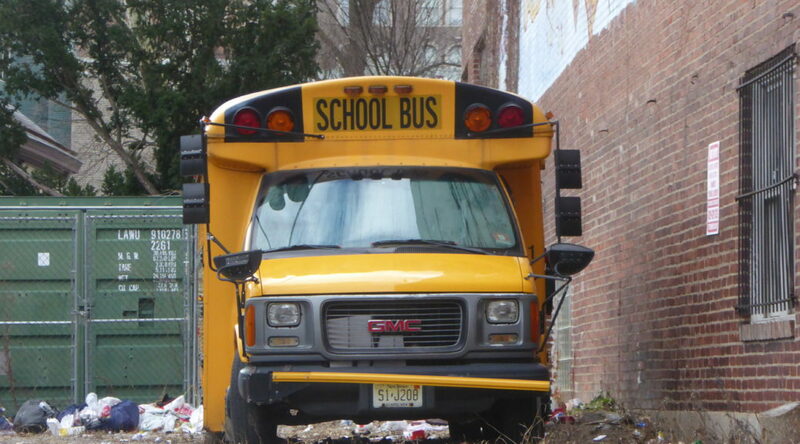 The digital divide continues to adversely impact neighborhoods throughout the city of Trenton. 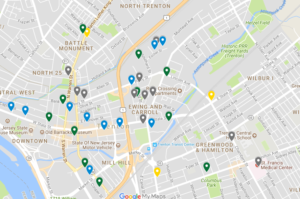 A number of organizations are working to address this growing problem and the Trenton Free Public Library (TFPL) is at the forefront of the movement. The library provides respite to individuals experiencing homelessness in the daytime and access to amenities that they need. 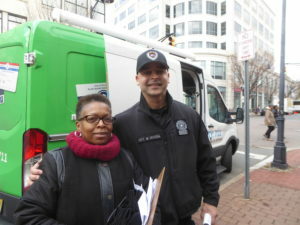 Richard Jutkiewicz, the Community Outreach Librarian at the library attested to their ongoing efforts to support city residents. Jutkiewicz has seen the impacts of the digital divide on individuals pursuing employment opportunities. Many find it difficult to access online applications and other resources for jobs while others enter the field with little understanding of and expertise with technology, making it difficult for them to maintain and grow in their positions. With the ongoing efforts of those at local organizations in partnership with public resources such as those at The TFPL, efforts to address the digital divide are far-reaching. 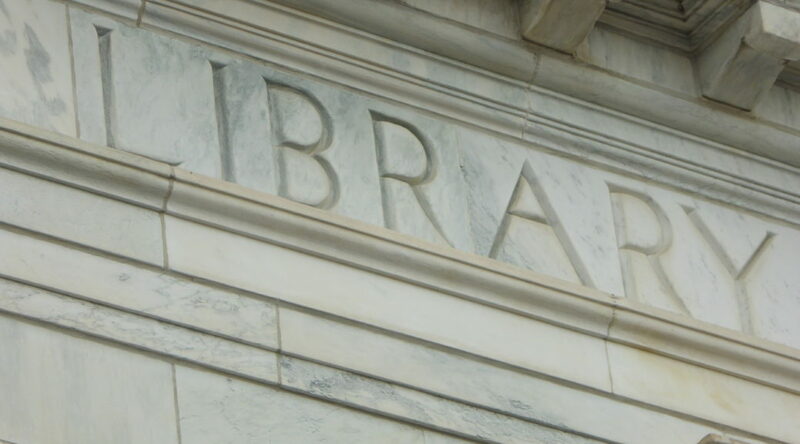 Although the Briggs, Cadwalader, East Trenton, and Skelton Branch Libraries have been closed since 2010, the main branch of the TFPL is open Monday through Thursday from 9:00A.M to 8:00 P.M and Friday and Saturday from 9:00 A.M to 5:00 P.M. 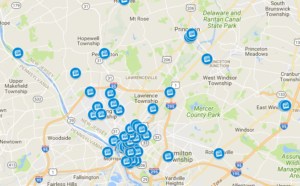 The TFPL is free for all to use with the acquisition of a library card and is located at 120 Academy Street. To contact the library, go online at www.trentonlib.org or call (609) 392-7188. Managing Editor’s Note: The library is often closed during days with extremely high temperatures. 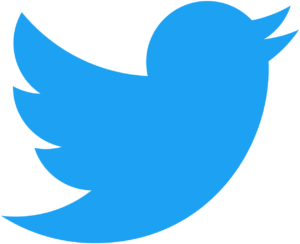 Check with the library’s social media platforms if possible before visiting.